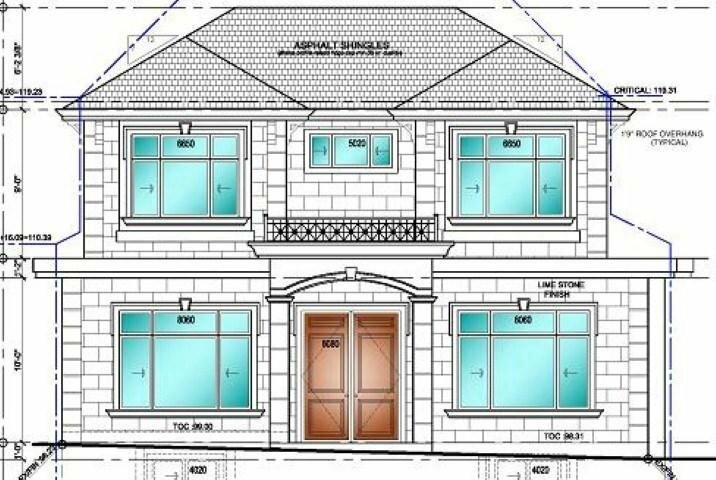 Big 46x120 lot in sought after fraserview area. central location, close to bus loop, schools, shopping, cambie skytrain. South facing view Move in now then build later or build your dream home in this corner lot property.